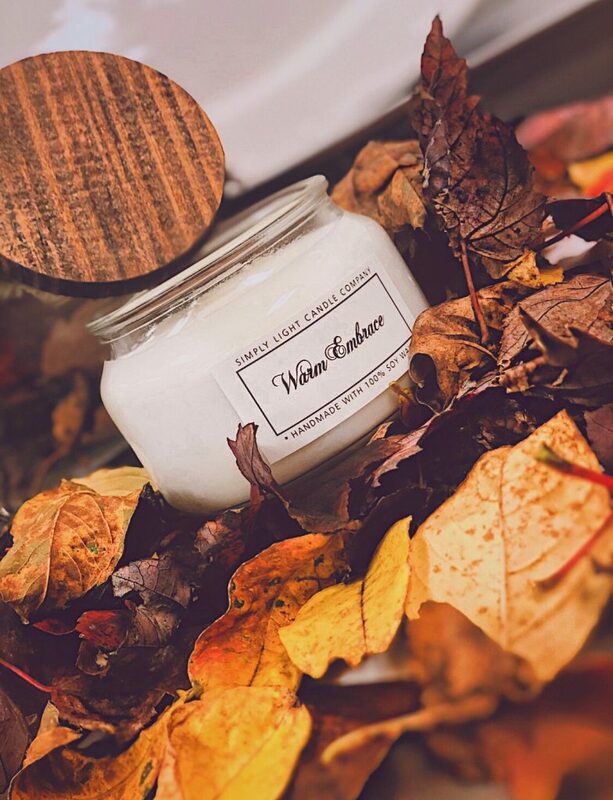 Spreading love and light to every home – How one local chandler is redefining candle making! There is nothing better than a cozy blanket and an amazing aromatic candle as the air gets cooler and we spend more time indoors. We have heard rave reviews from customers of Simply Light Candle Company. So it was such a delight to have a Q & A with the owner, Erica Artis. These candles smell AMAZING and last so long. 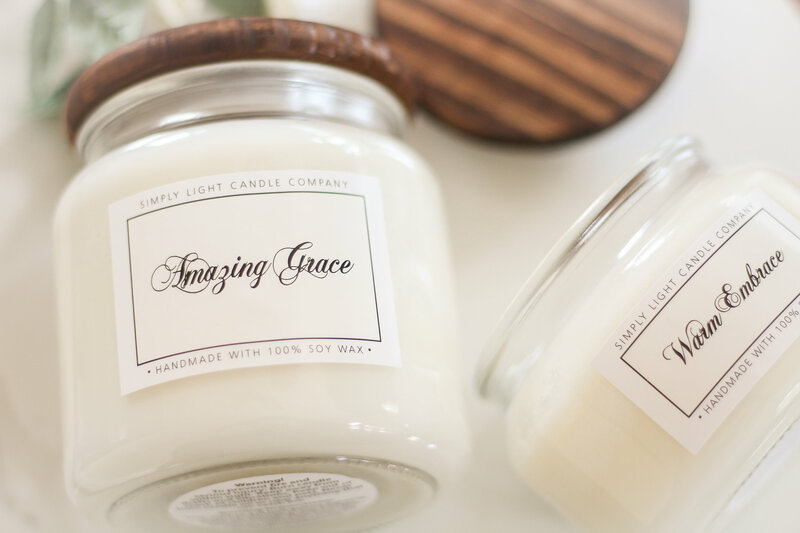 Put them up against any big name candles brands and they will hold their own at the fraction of the cost! These 8 and 16 oz or 12 count tealights candles make the perfect holidays gifts. Q: Why are you in business? A: I have realized that I do not want to spend the rest of my life working for someone else. Q: Why are in this type of business? A: I have always loved candles, but I am very picky about scents and found that I wasn’t fond of some, and others gave me headaches. Q: What is your background? Education, Work Experience? A: I am a graduate of Potomac Falls high school and also a Montessori assistant teacher. I never went to college, which I am not one bit ashamed about…sometimes skill and passion can get you just as far! Q: Can you provide me with a description of your business? 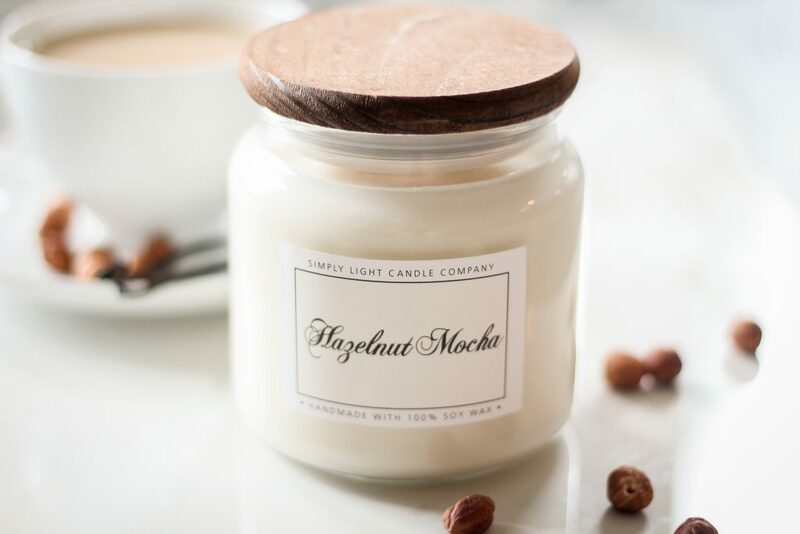 A: We hand-make 100% soy wax candles using phthalate-free fragrance oil, 100% cotton wicks free of lead & zinc, and every material (wax, oil, wicks, jar, labels, lids) are American made, which supports other family businesses as well as our economy. A: Lots of time, research, trial and error, testing, & experiments. A: Lots of time, research, trial and error, testing, & experiments, plus passion. Q: How do you market your business? How are people aware of your business? A: Using platforms such as Eat LoCo markets, Facebook, and word of mouth. A: Next year I see us branching out into online servicing. After that, it will be all I do. A: That’s the way of the world these days; instant marketing. A: To spread love and light to every home. Q: Do you do marketing for your business? Q: Can you describe your customers? A: My customers are predominantly women and minority men. Q: Why do your customers select you over your competitors? A: Many of them love the fragrance, the look, & sometimes they love us! Q: What are the most significant issues for running this business? A: It’s a big step, and you are always learning and improving. Q: What is the future for this type of business? A: Whatever God has planned! Follow Erica on her fantastic Journey on her Facebook and Instagram, or you can contact her directly at info@simplylightcandle.com. Written by Greg Wells on November 7, 2018 . Posted in Girl!